Swindon is rich in both arts and culture. From theatrical events and award-winning museums to independent galleries and exhibitions, Swindon always has something to offer. 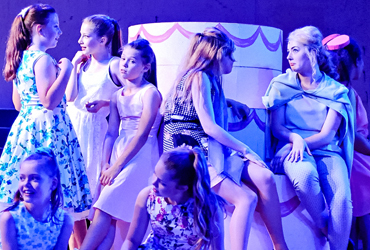 Swindon’s premium theatre has played host to the top names of dance, comedy, drama and music. The 635-seat auditorium has two bars – one for pre-show food. 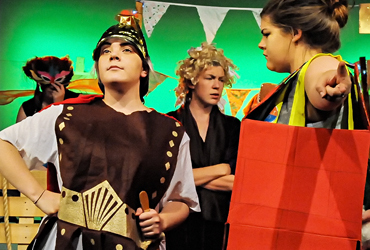 A hidden gem, Swindon Arts Centre is a 212-seat entertainment venue located in the heart of Old Town on Devizes Road. Discover how the GWR become known as God’s Wonderful Railway. 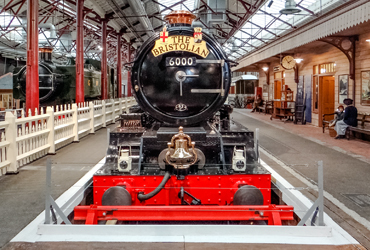 A must see for all railway enthusiasts and non-railway enthusiasts alike, located on the site of the world famous railway works the museum houses a fantastic collection of some of the greatest steam locomotives ever built. There is plenty for all ages to see and do at this South West Business & Community Leisure & Tourism Award winner. 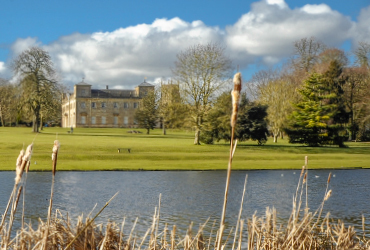 This Palladian house and grounds were once a great country estate and the ancestral home of the Viscounts Bolingbroke. Take the opportunity to wander through the elegant state rooms which still contain the original family furnishings, portraits and ornate plasterwork. 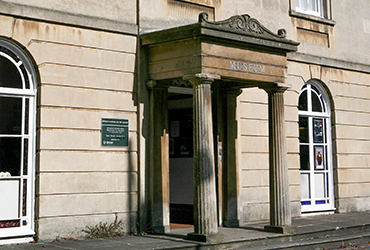 Learn, discover and enjoy Swindon’s collections in a listed building in the Old Town area. 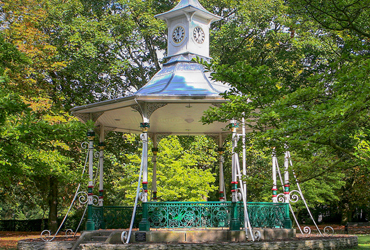 It has many exhibitions including archaeology, egyptology, geology and local history. Look out for the gharial, a member of the crocodile family who steals the show. 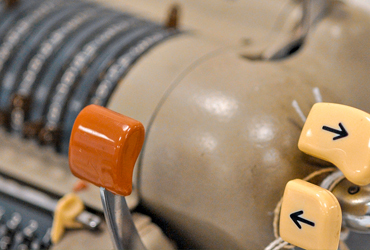 The Museum of Computing is dedicated to preserving and displaying examples of early computers and It was the first United Kingdom museum exclusively dedicated to the history of computing. 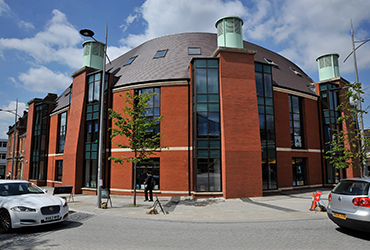 The main central library in Regent Circus is home to the visitor information centre where you can find free leaflets about places to visit and things to do. There are books on local history, maps, and souvenirs. Staff are on hand to help you make the most of your visit to Swindon from advice on public transport to theatre, entertainment and events listings.